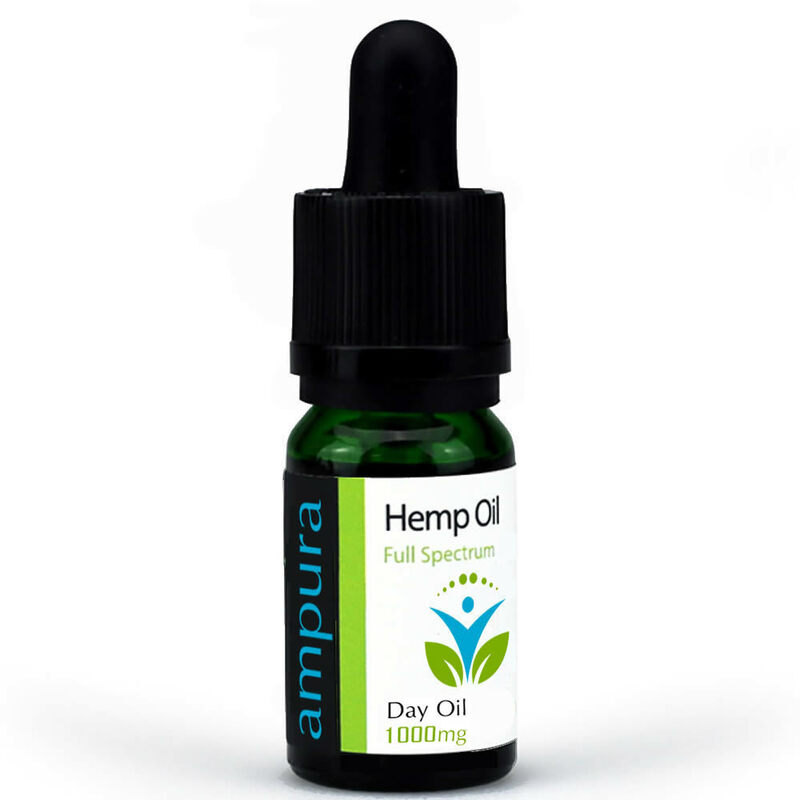 Developed exclusively by Ampura our enhanced day oil contains full spectrum Sativa terpenes. 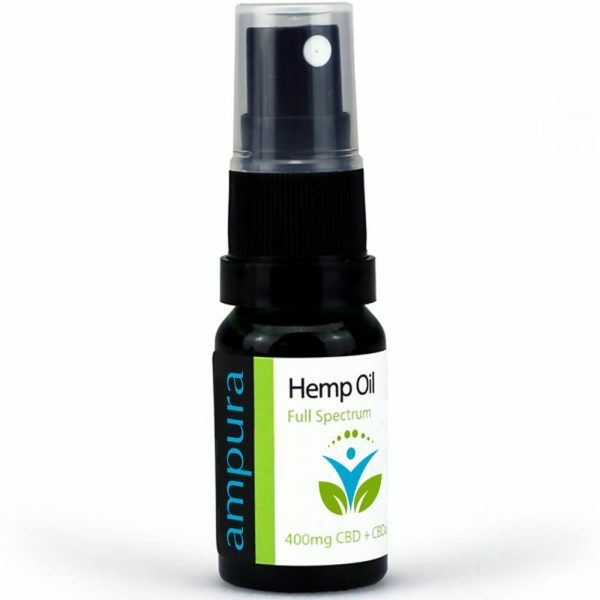 The oil is available in three strengths, 250mg (2.5%), 500mg (5%) and 1000mg (10%). The bottles come with a handy dropper in a 10ml bottle which is easy to store will fit easily into a pocket or bag and you can easily deliver a controlled amount of oil at any time. Followers of our CBDclub site will remember the equivalent oils we sold. These have been developed with our supplier to replace those products which we also sold as day oils, which also contained the Sativa terpene. Sativa is high in pinene and limonene and low in myrcene. Myrcene is believed to be the terpene which delivers the “couch lock” effect, therefore, is most suited to being used as an evening oil. Pinene and limonene are believed to be great for giving an uplifting feeling without inducing a high and is suited to daytime use. Rest assured, all of our products have been fully tested by ourselves and tested by a third party laboratory. They will not get you high or stoned but are enhanced with these amazing terpenes. 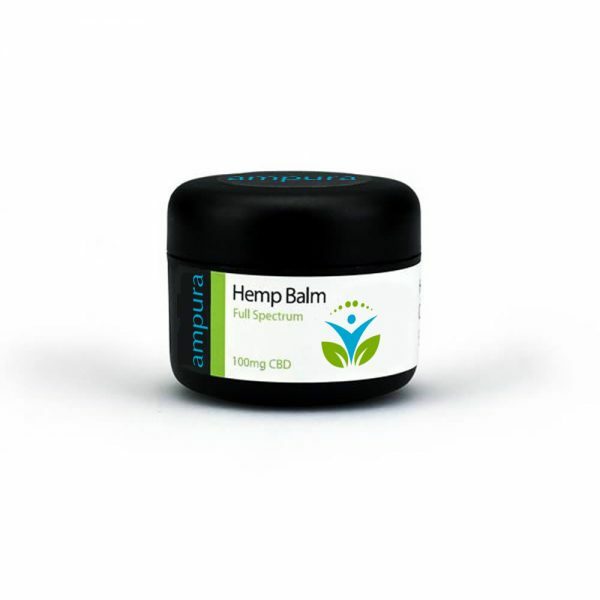 Designed to bring you, our customer a better experience of using CBD with a more informed choice of buying a product more suited for when you want to use it. I bought the oil for my brother whom is epileptic to see if it would reduce his seizures. He hasn’t been using it for long so I can’t comment on the reduction of seizures at this stage however it is really helping him control pain after an episode which is absolutely brilliant!!! I can’t recommened the product enough and would advise anyone who is trying to control pain to buy this product. Thank you Ampura I will be a regular customer. We’re so glad that our oil has helped your brother and its lovely to hear another success story. Please keep us informed how he’s getting along.